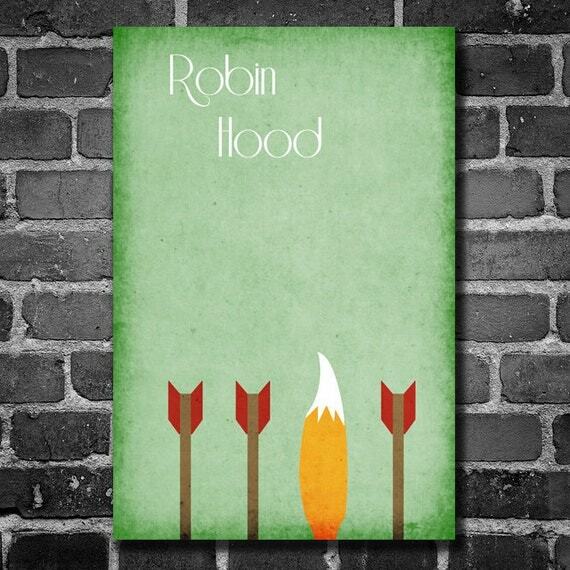 Picturing Disney: Robin Hood & Jungle Book Harshness Print Giveaway!!!! 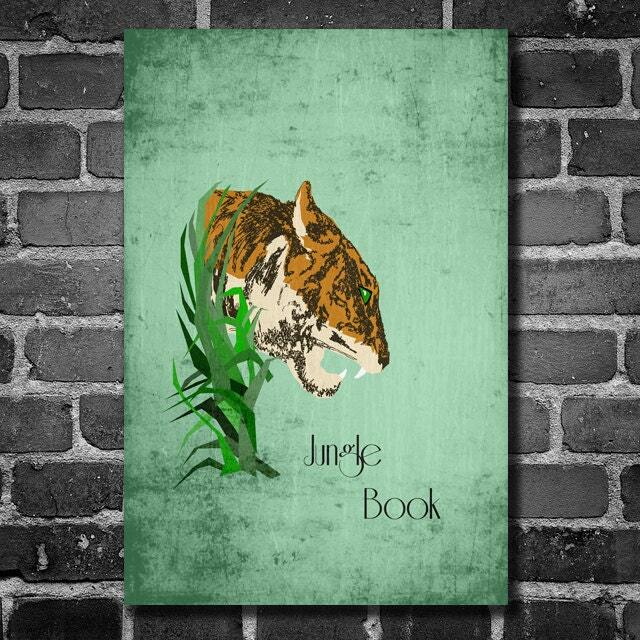 Robin Hood & Jungle Book Harshness Print Giveaway!!!! As promised here is an incredible giveaway from one of the most talented graphic artists I have enountered on Etsy. His shop is chock full of amazing prints that bestill my geeky heart-- if you love Tolkein, Marvel, Harry Potter, Game of Thones, Star Wars, and of course Disney, this is the shop for you!! Once you enter the contest head on over and pick up a couple of his other prints! The quality and customer service is top notch! (1) 11x17 "Robin Hood" and (1) 11x17 "The Jungle Book"
Me too!! I am so psyched for this contest! !